HD display & 2.5 D curved glass. 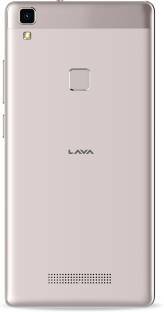 Customer has to visit Lava Authorize service centre in case of any issue. 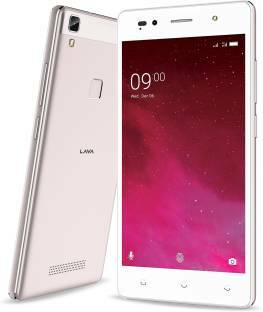 The Lava Z80 is a brilliant 4G smartphone that was launched in November 2017. It is a premium dual SIM mobile with attractive design and is available in a price range of Rs8000 to Rs9000. 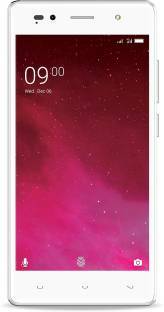 Its incredible feature list includes a 3GB of RAM, a 5-inch touchscreen, an 8MP rear camera, a 5MP front camera, a 16GB internal memory that can be expanded to 32GB with a micro SD card. It also has a 2500 mAh battery, an Android 7.0 with a 1.3GHz Quad-core processor. Its top competitors include Redmi 6 Pro, Samsung Galaxy On Nxt and the Honor 9n.